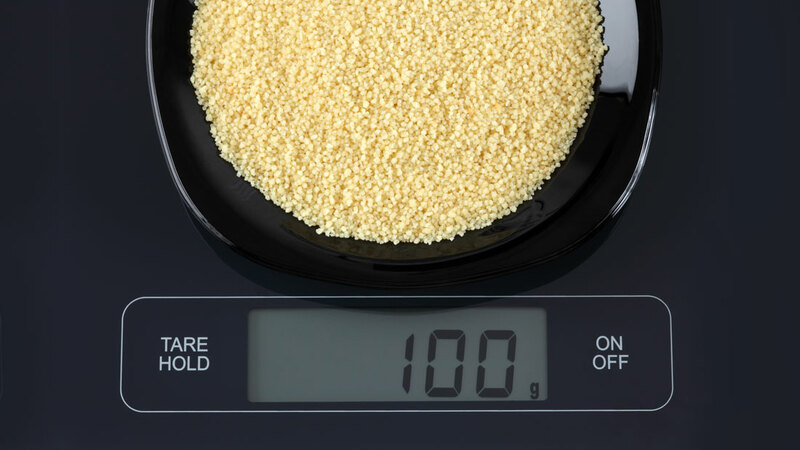 What is it about these granules that have propelled them to superfood status as far as weight loss is concerned? Much like quinoa and kale, couscous too has found a new lease on life as it makes its way into healthy recipes, particularly to replace the carb-driven rice staples. These small granules are a rich source of carbohydrates. They are low in saturated fat, but packed with dietary fiber and protein that will satisfy your hunger, take time to digest, and hence, replenish your energy levels while keeping you feeling full for longer. Nutritionally too, they meet all the prerequisites of a healthy diet without adding to the calorie count of your food plan—112 calories/100g, which is a little over a calorie per gram—amazing, right? If you feel light-headed, experience fatigue, and lose momentum 15 minutes into your workout, then you haven’t eaten enough of complex carbs. When you eat carbohydrates, they get broken down into sugar, which is your source of energy. Including couscous in your meals on the days you are working out is a great way to combat the problem. On that note, we were also loving vegemite this month as a workout snack, and here’s a whole host of weight-loss foods you should consider including in your diet. Don’t eat less; eat right!